Garage Design & Estimating - Bath Lumber Co.
Bath Lumber Co. also offers garage design and estimating services at no charge to the customer. 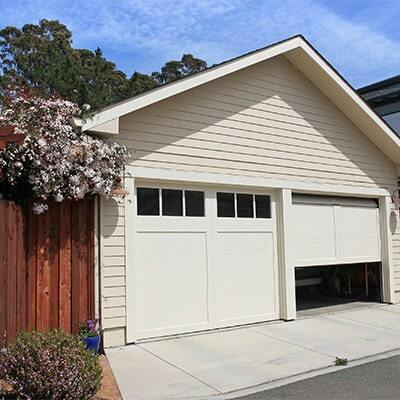 Everyone wants additional garage space. Let us help you get your project started today.